Are you in the market for a crossover that is spacious as well as fuel efficient? Then your search ends with the Chevrolet Equinox. Available at Bill Black Chevrolet , this compact crossover comes with a number of great features. 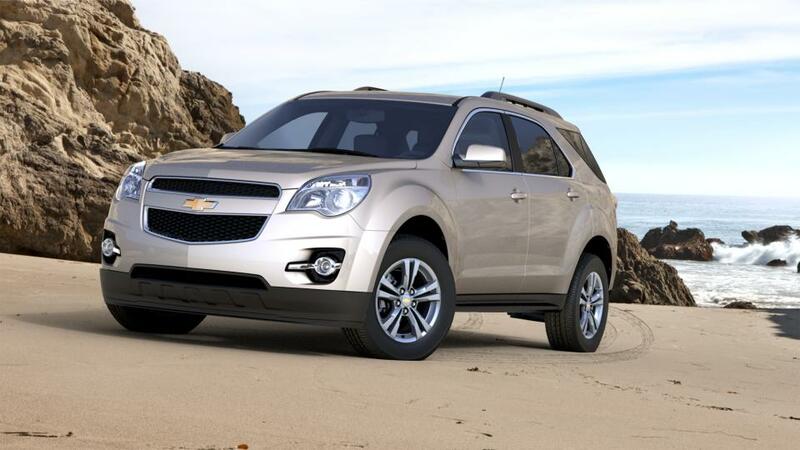 With plenty of seating, the Chevrolet Equinox makes it easy to plan out your next road trip. It comes with excellent storage options, advanced safety features and the latest infotainment options. At our Greensboro dealership, we offer some of the best deals and specials on this vehicle. Just refine your search by color, pricing, and trims. Drive to Bill Black Chevrolet and take home a Chevrolet Equinox today! Still searching for a new, used, or certified pre-owned car, truck or SUV in Greensboro? The team at Bill Black Chevrolet can help you search! Use our Finder form to tell us what you're looking for and we'll find it for you! We encourage you to continue searching our inventory for the perfect vehicle for you. Give us a call at (877) 352-6596 if you have questions about inventory or would like to schedule a test drive.